Having not sat in it, driven it, or lived with it, I can only say … I like it. 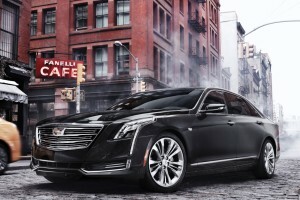 Cadillac’s 2016 CT6 – the automaker’s new flagship due out next spring – pushes the right buttons for me. 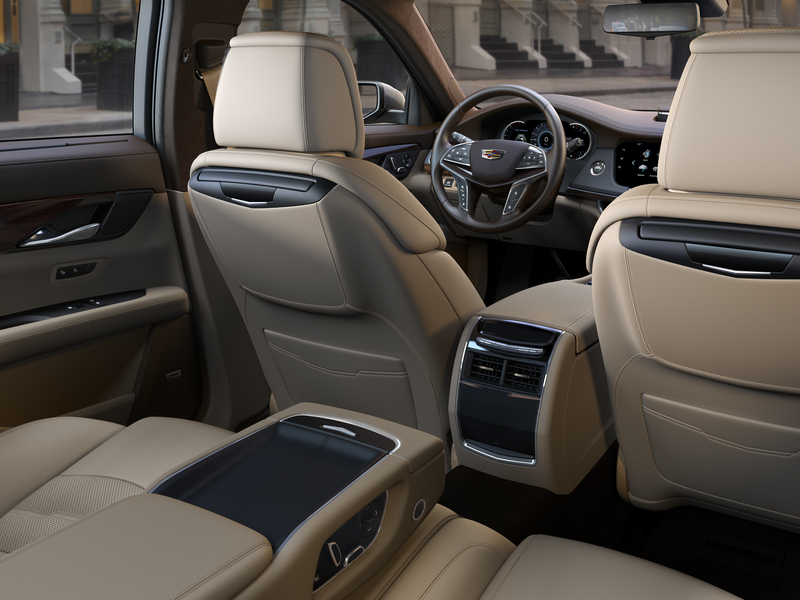 Long, wide, slab-sided and luxurious, it seems to be the classy, mildly understated range-topper that Cadillac has been missing for years. Also appealing are its numbers. Price-wise, at $53.495 (U.S., excluding delivery) for a rear-wheel-drive base model, it undercuts most of its competition by around 20 grand. GM’s stalwart 2.0-litre turbo, making 265 hp, powers the entry level CT6. Another $2,000 will get you a 335 hp V-6, plus all-wheel-drive. This option seems to be the real bargain of the lineup. At the top of the heap is a 3.0-litre twin-turbo V6 making 400 hp and 400 lb-ft of torque. That’s right – there will be no V8 lurking under the hood of the top-end Cadillac. All engine choices will be paired with GM’s 8-speed automatic. If these powertrains sound like they’re offered with efficiency in mind, that’s a safe bet. Mileage figures haven’t been announced yet, but it’s reasonable to expect them to be very competitive (and attractive to the EPA). Underneath the CT6’s big body is GM’s new Omega platform, meant for full-size, RWD vehicles. Made with plenty of high-strength aluminum, the light chassis will be able to take credit for some of the vehicle’s fuel economy. GM says the girthy CT6 will weight in under 3,700 pounds, which is less than the curb weight of the AWD version of the smaller CTS. Most luxury compact crossovers weight more. Fuel-saving technology like this wasn’t a consideration back in the days when the only concern for Cadillac engineers was style and luxury. But, times change, and the penalties for not keeping up – especially for an automaker – are numerous, and severe. 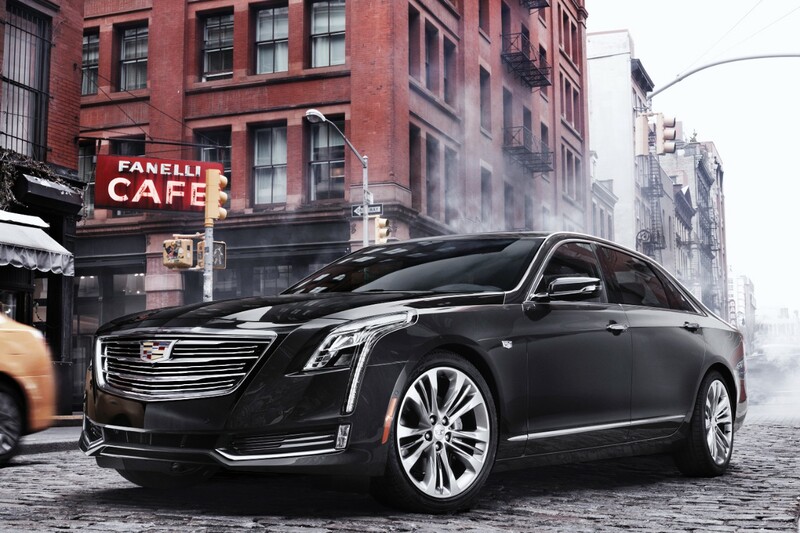 From a distance, the CT6 seems like the bridging of two eras. Size, style and luxury hopping in bed with technology and economy to create a car that will satisfy a traditional Florida retiree, a budget-minded first time luxury shopper, and the EPA. No doubt Cadillac is hoping for this response. 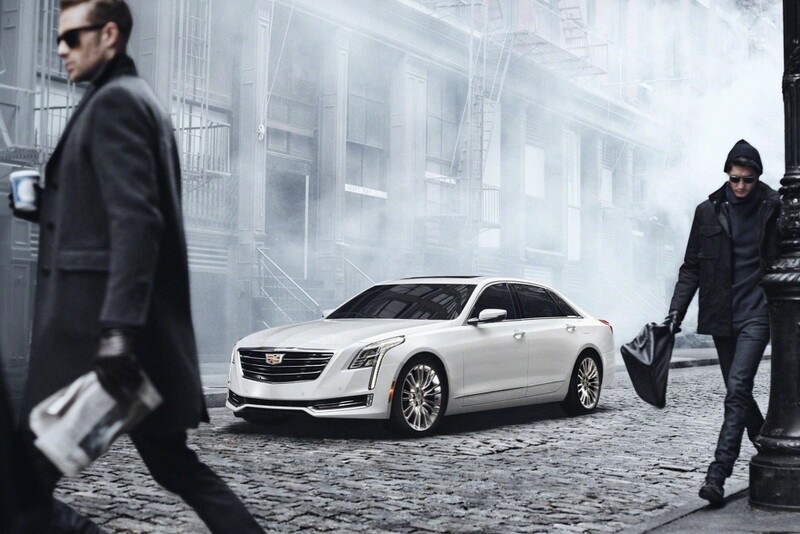 This entry was posted in News and tagged Cadillac CT6, CT6, General Motors on November 15, 2015 by Steph Willems.